Versa-Matic’s E2 2″ pump uses the Elima-Matic® Air Valve System to provide non-stalling, lube-free performance. 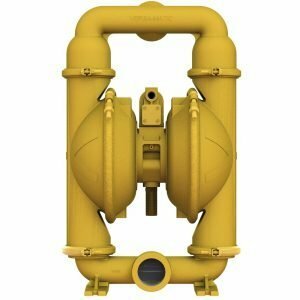 It is available in a clamped or bolted design, with some models offering a side discharge feature that prevents corrosive fluid from leaking onto the pump’s center section. The E2 2″ Pump. . .